Can you spot the headline error? 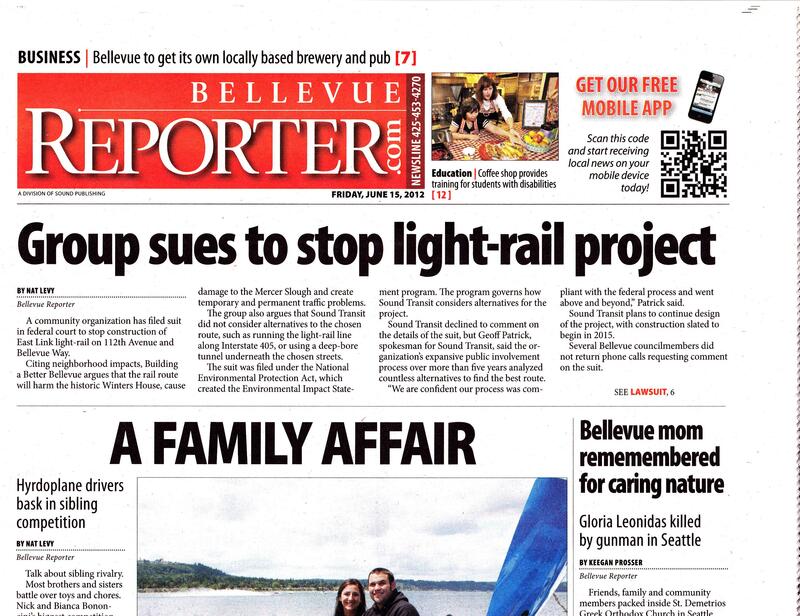 I read Bellevue Reporter every week. It’s a great local paper. But I was a little disappointed by the front page copy editing error. Next time, run spell check. How low can 30-year fixed mortgage interest rates go?